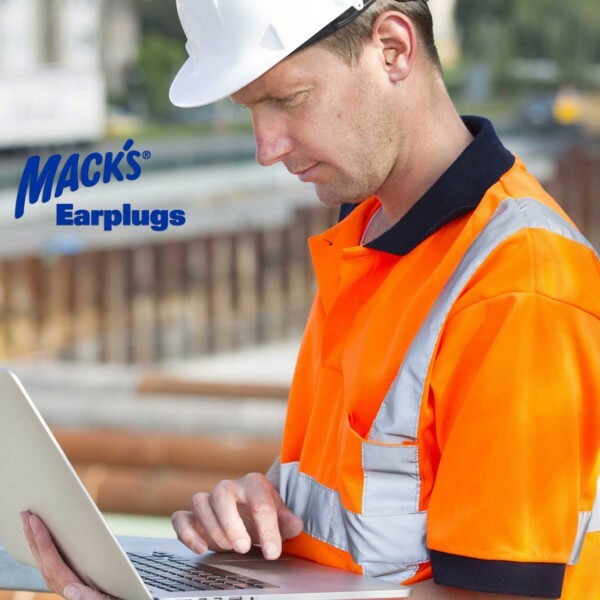 With a high noise reduction rating (NRR) of 32 decibels, these earplugs offer the unsurpassed combination of hearing protection and comfort in environments with hazardous noise levels. 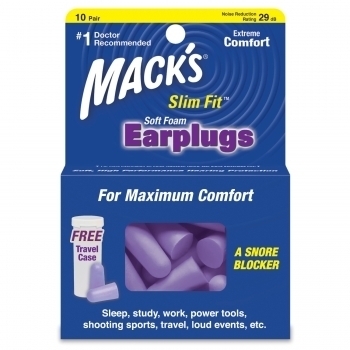 Protect your ears from loud damaging noises with the help of Mack’s Ultra Soft Foam Earplugs. 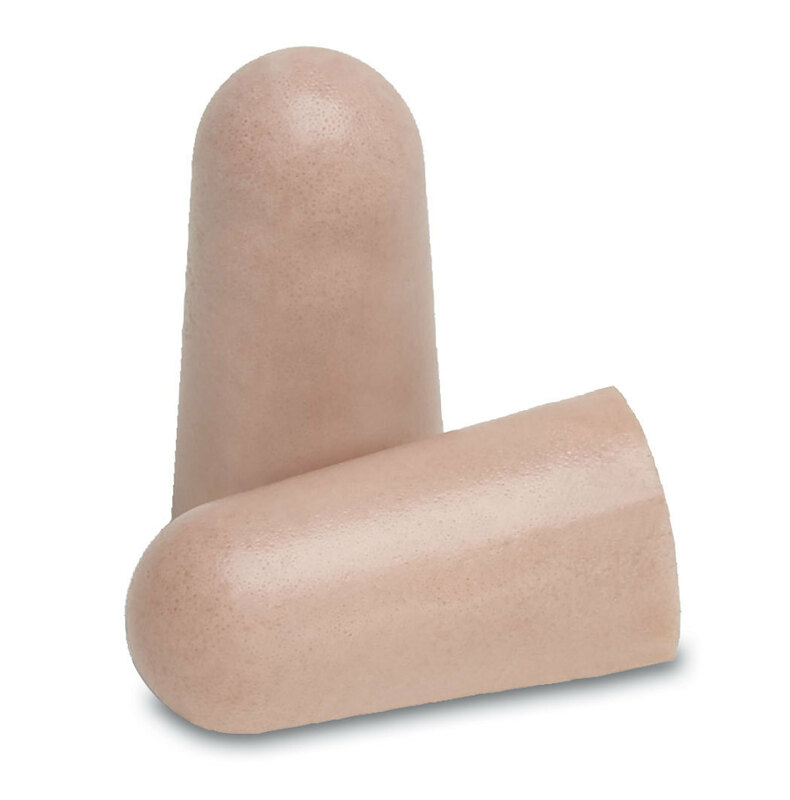 These earplugs are made from soft foam that conforms to the natural shape of your ears. 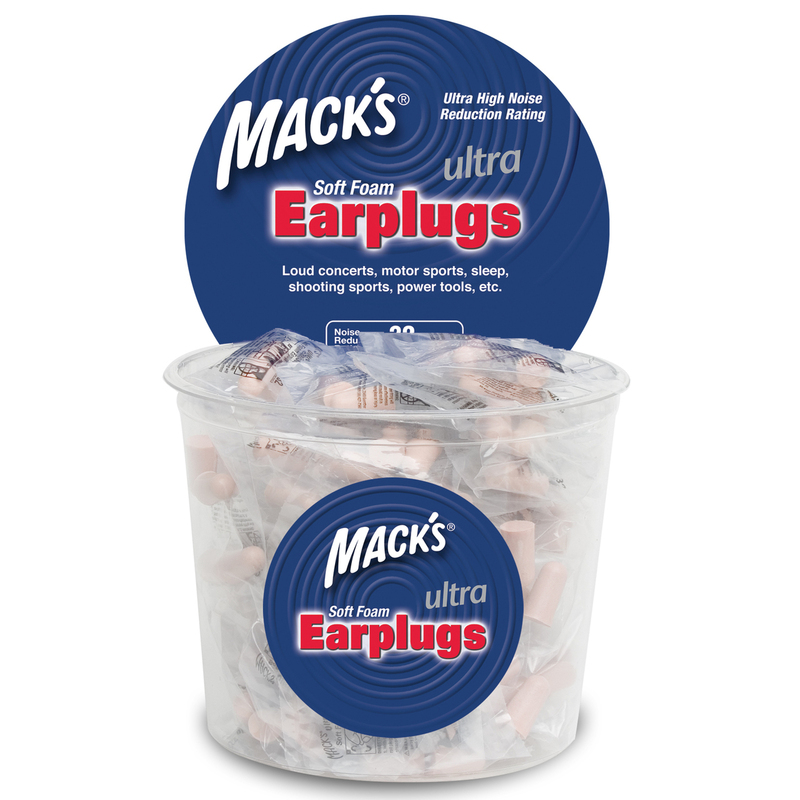 Moulded with state-of-the-art, super low-pressure, high noise reduction foam. your eyes as they are on your ears. 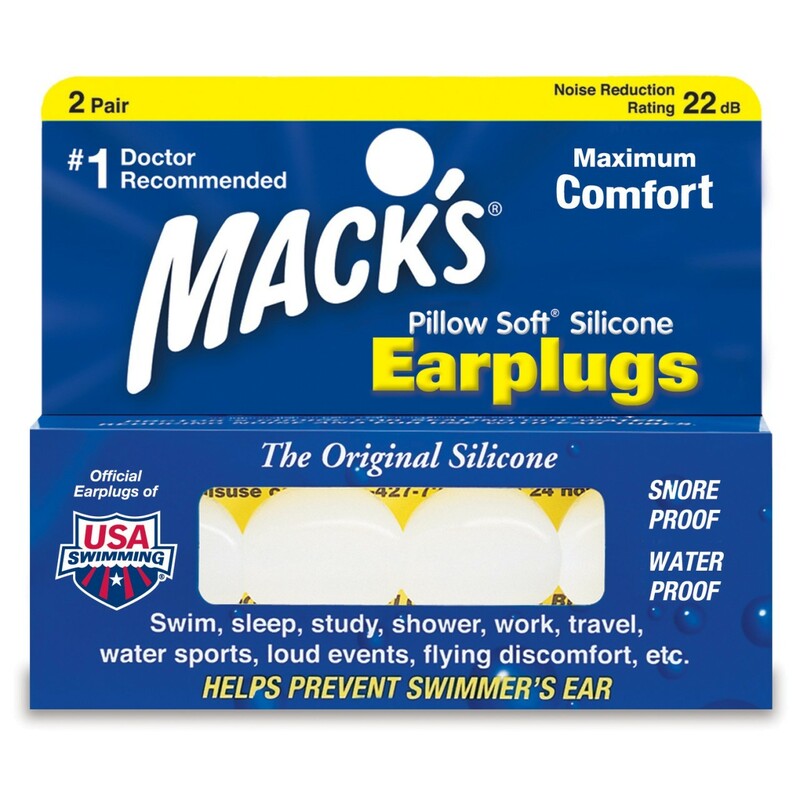 After trying many of the earplugs on the market, Mack’s Ultra Soft Foam Earplugs are the only plugs I use. As a metal musician, I require certain elements that are difficult to find in one single plug. Tours average a month and our headlining set is an intense, energetic wall of loud sound with barely any breaks. 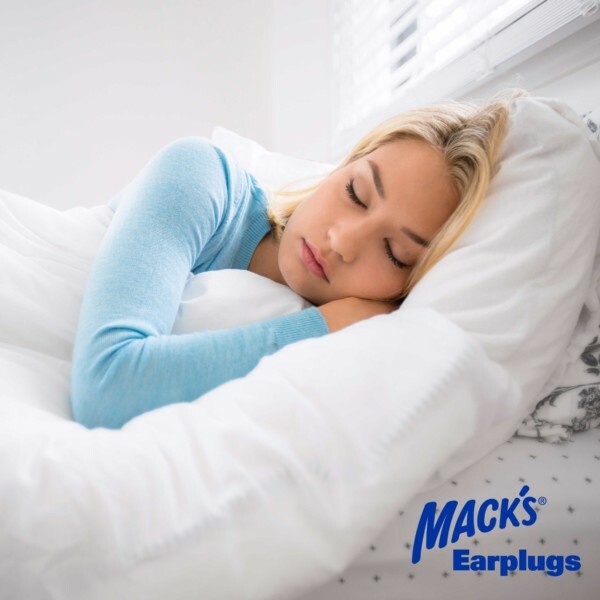 Therefore, a plug must fit properly without slipping, block the maximum amount of decibels and allow the right sounds through the plug. In addition to those items, it should be clean with no residue, comfortable and camouflaged so that it isn’t blatantly obvious in photos. 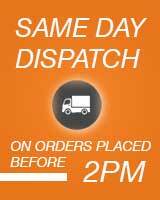 These plugs cover every requirement in one package! 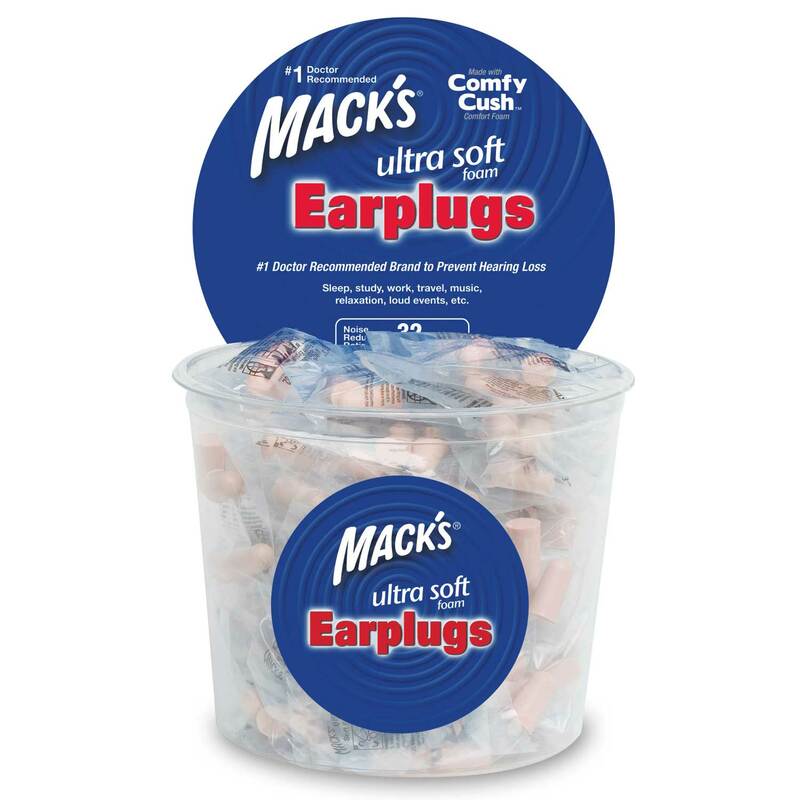 We run a backpackers in Sydney and we were constantly getting asked if we had earplugs. 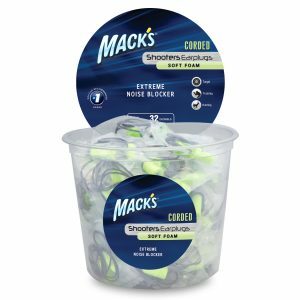 Since discovering these bulk tubs, we keep them at our reception and sell them for $2.50 pair – people love them! They come individually wrapped with instructions on how to wear them printed on each packet.